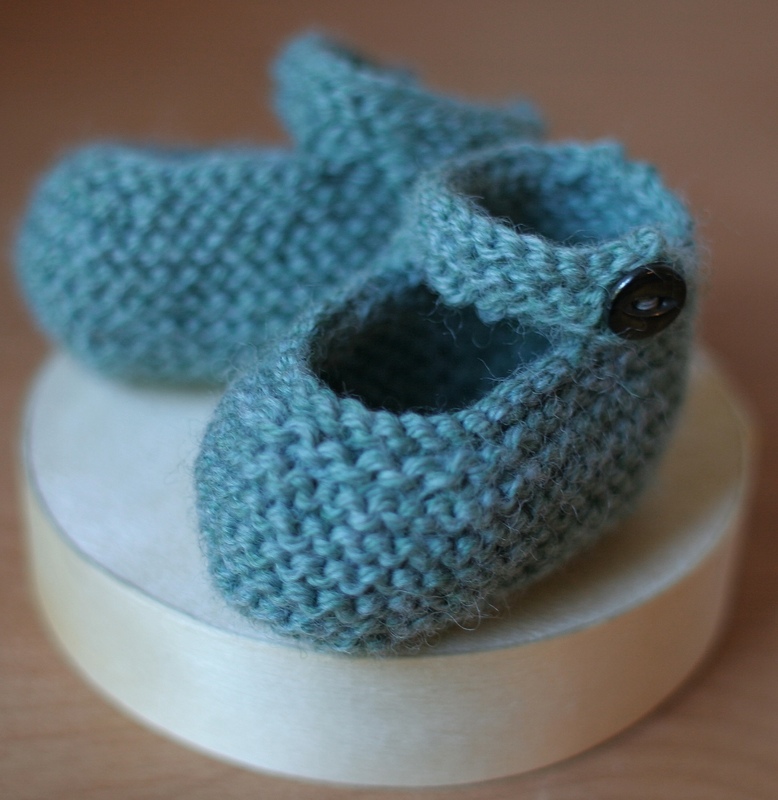 These knitted Mary Jane booties are my favorite new baby gift. 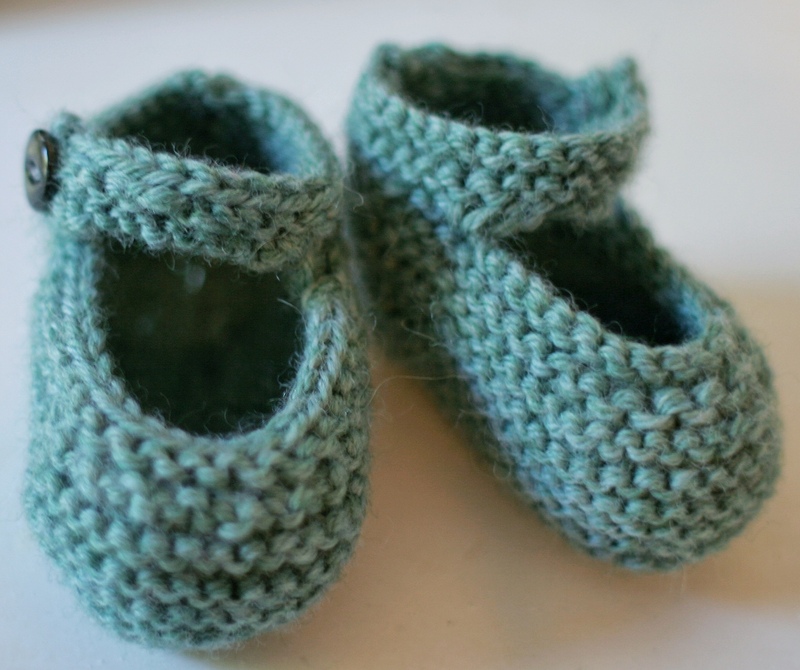 The pattern is so simple and can be found here (for free!). This pattern uses less than one skein of sport weight yarn, making it the perfect pattern for that half ball of precious cashmere. (Soon I’ll post the hats I made for Ada out of really expensive, but oh-so-amazing cashmere yarn. Chris nearly had a heart attack when he found out the price, but the hats were by far her favorites and are now being passed on to Josie). The most important part of this project is to find the perfect vintage buttons to finish up the Mary Janes. Ada loves to help search through the button jars with me for just the right pair. 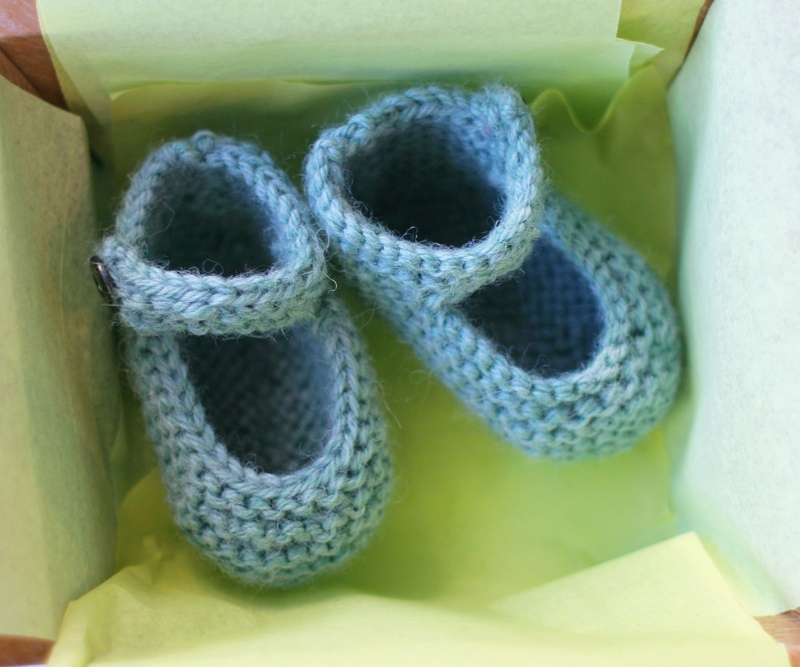 We wrapped the booties in some craft paper and tied them up with variegated yarn. 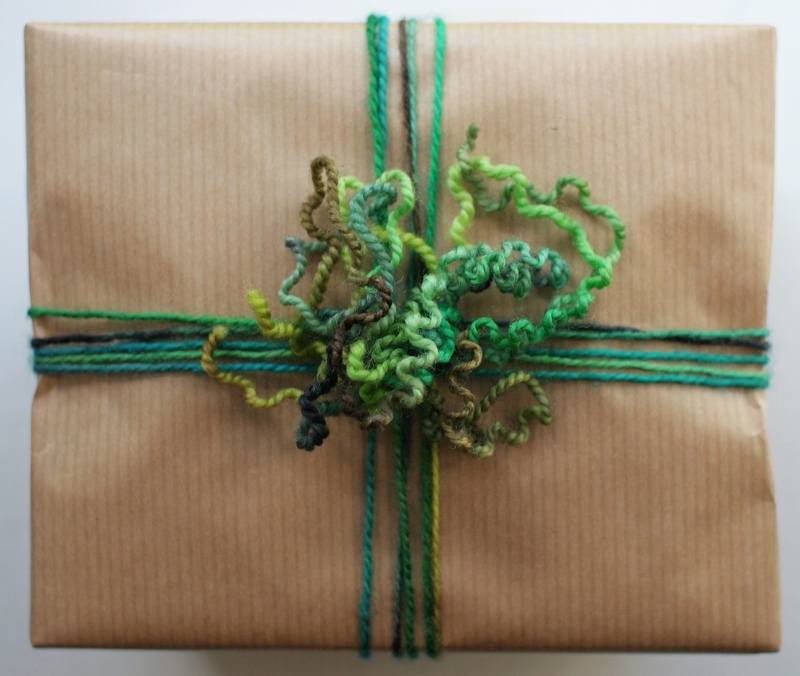 More Last Minute Knitted Gifts has a beautiful section on wrapping with scrap yarns. 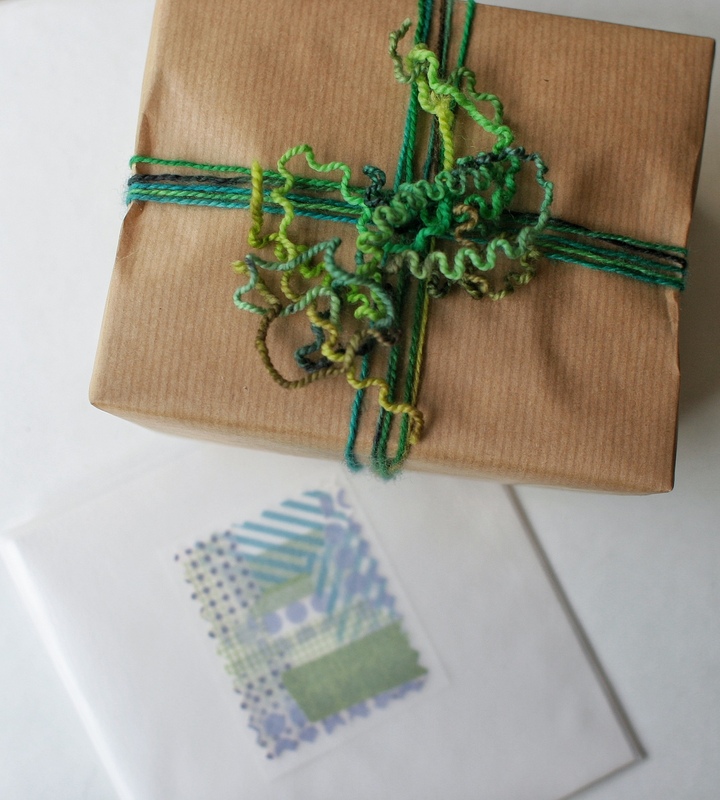 The card by making a simple washi tape collage and trimming the edges with pinking shears. 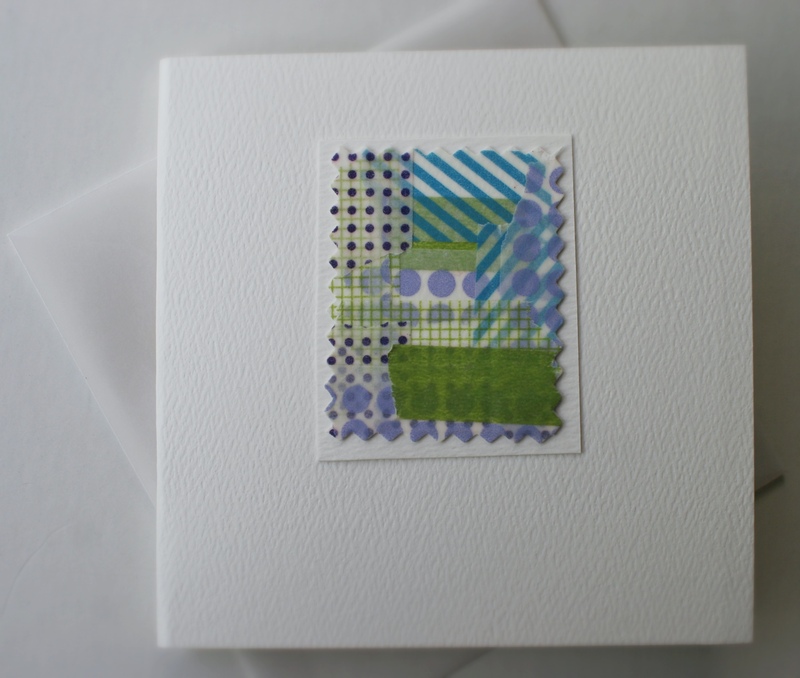 My favorite square vellum envelopes can be found here. Welcome little one! Love the color…always in awe and admiration of what you do. Thank you. These booties are so gorgeous! What a wonderful gift. I have had a lovely time looking though all the beautiful pictures on your blog, as I also have a love of vintage and children’s toys. Thank-you for the inspiration! Thankyou so much for your free pattern. 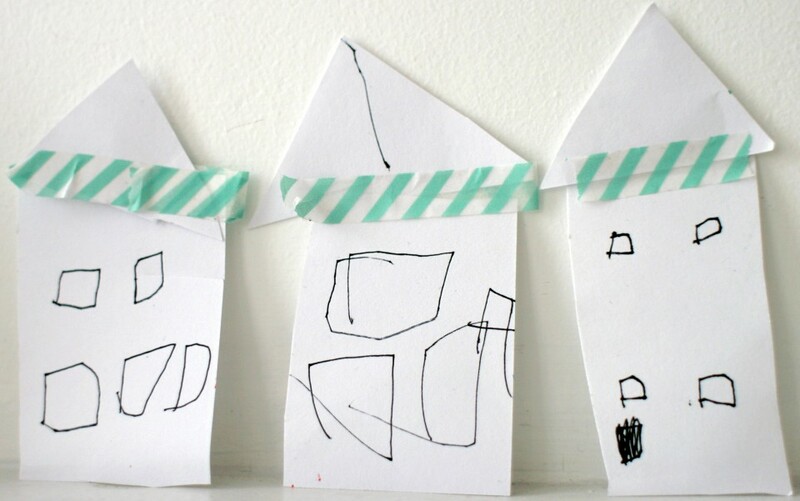 So easy and quick to make and so cute! !